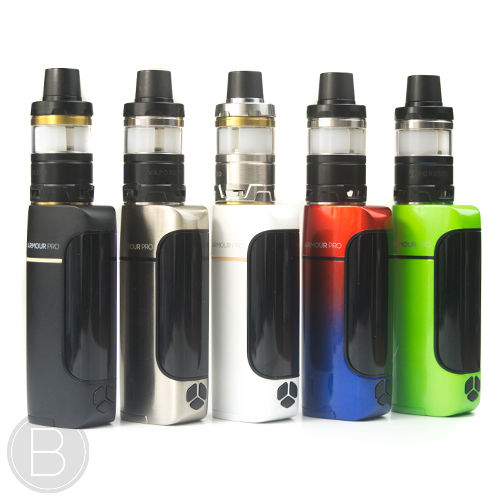 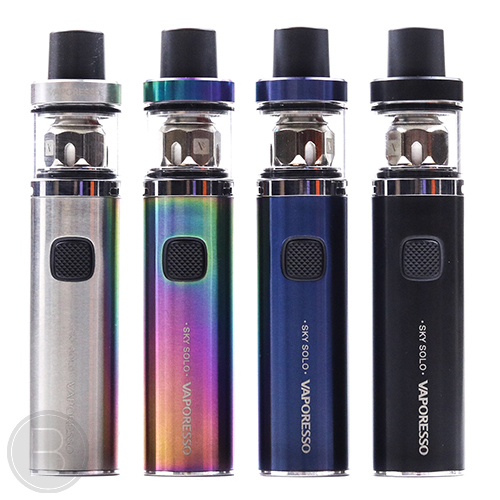 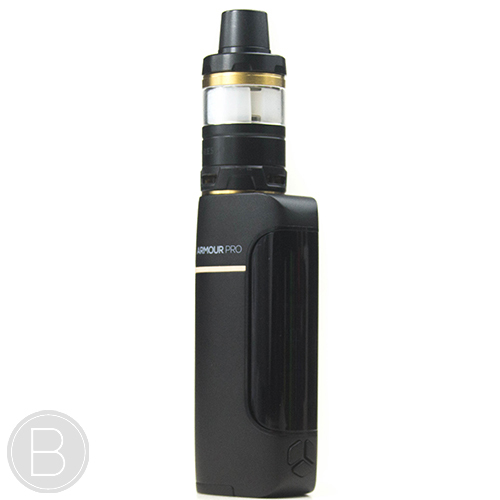 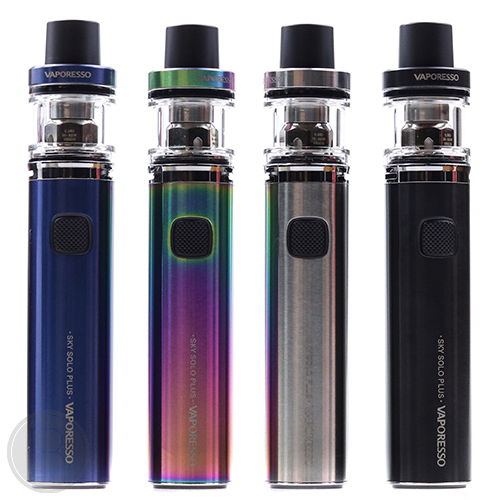 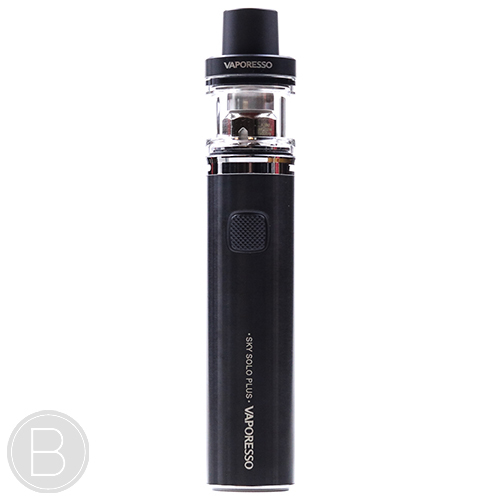 This is the bigger and better version of the first Sky Solo kit, which boasts a much bigger battery and a large size to hold. 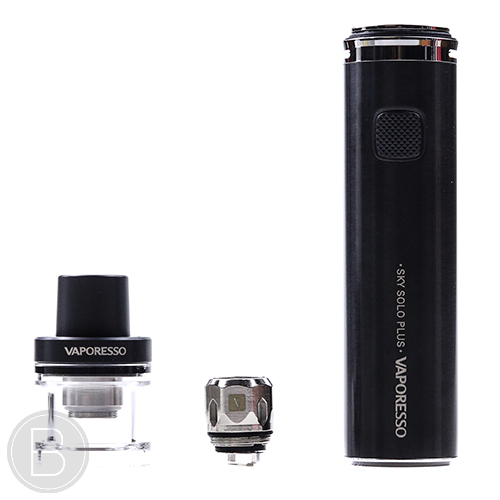 Vaporesso’s ceramic coils have become legendary for their clean flavour and unrivaled coil life. The Sky Solo Plus fits the 0.3Ω GT cCell2 ceramic coil that has been developed specifically to work perfectly on the stick style battery. 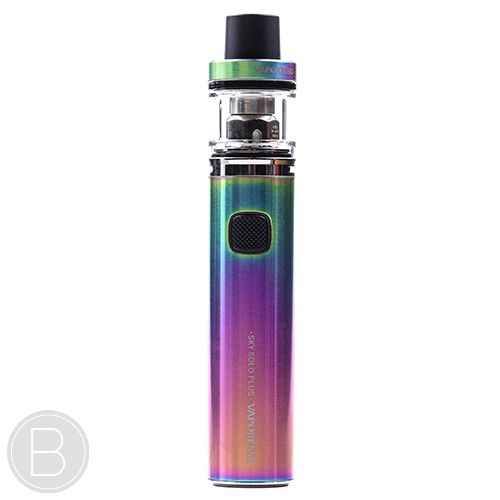 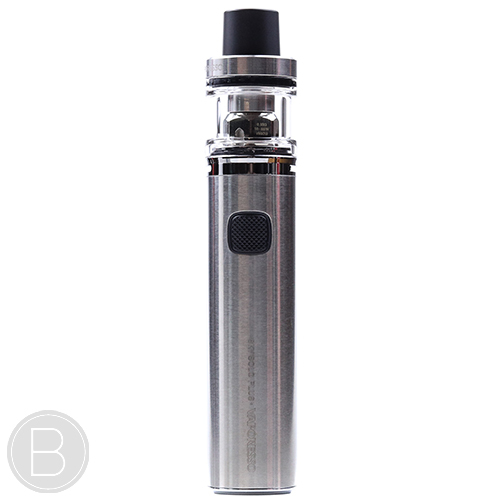 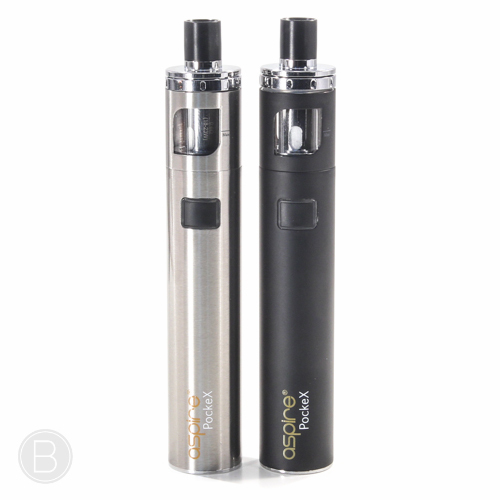 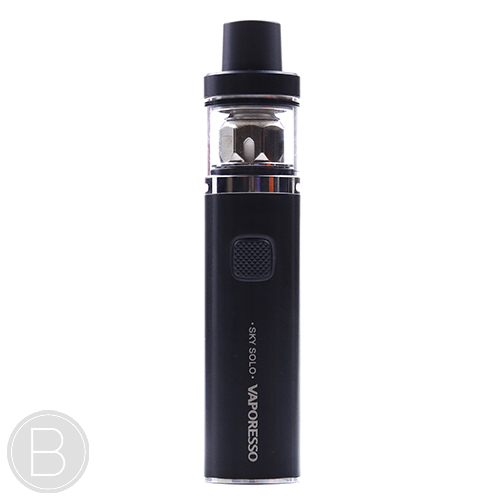 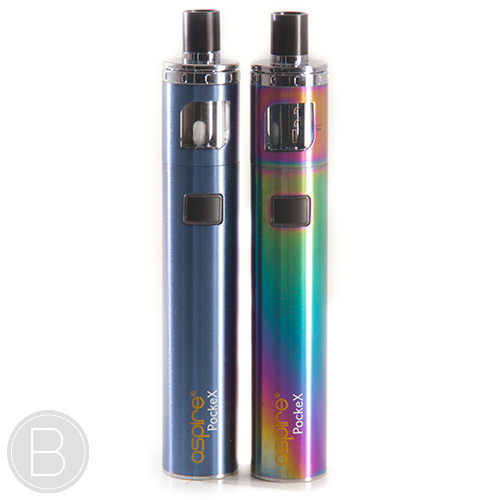 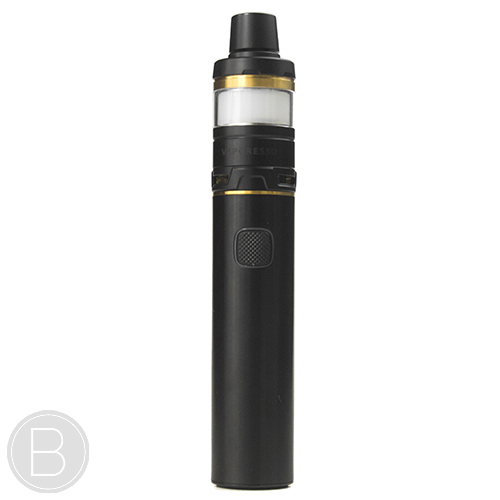 The Sky Solo Plus stick battery is simple in design and houses an 3000mAh built in battery which is over double the battery size of the smaller Sky Solo. 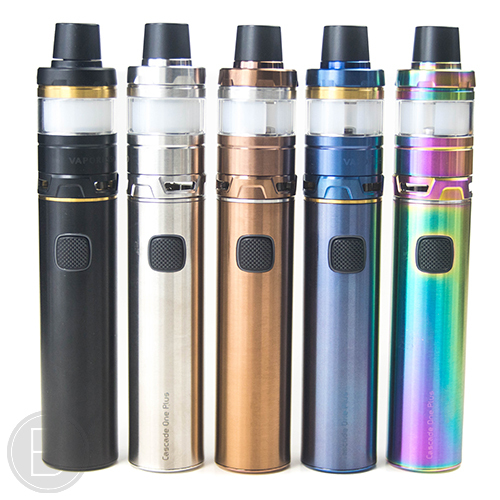 Designed for sub ohm vaping, the double bottom airflow combines perfectly with the 510 cone style drip tip to produce a smooth cloudy vape.